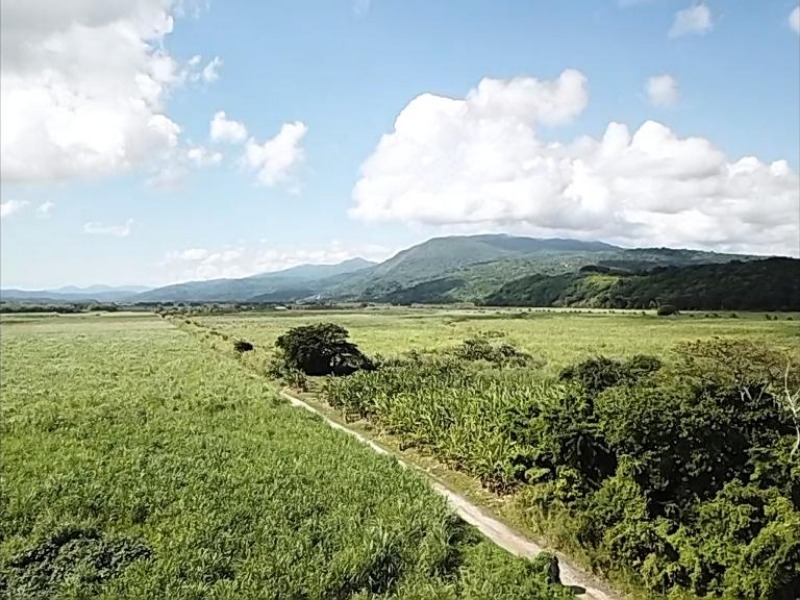 A fantastic rare gem located on the Eastern side of Jamaica. 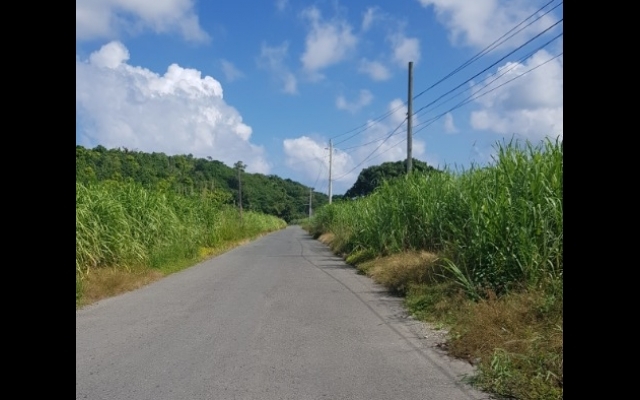 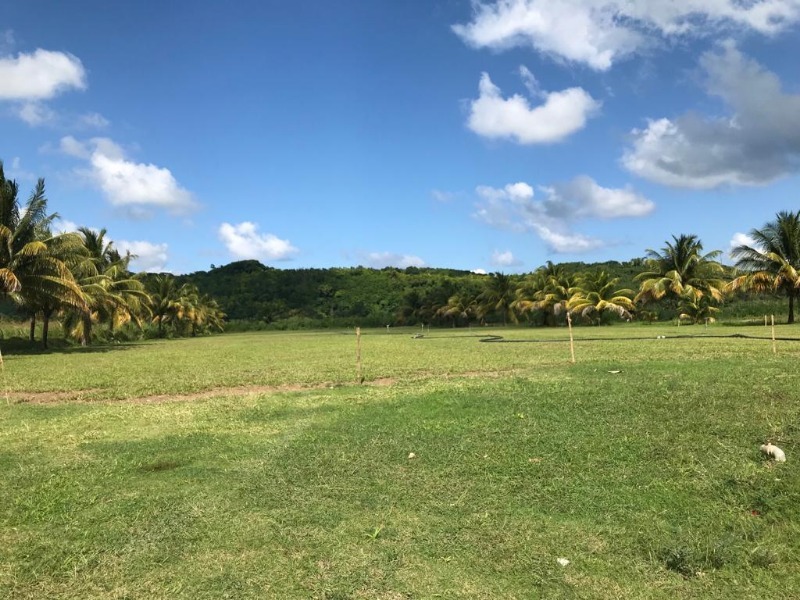 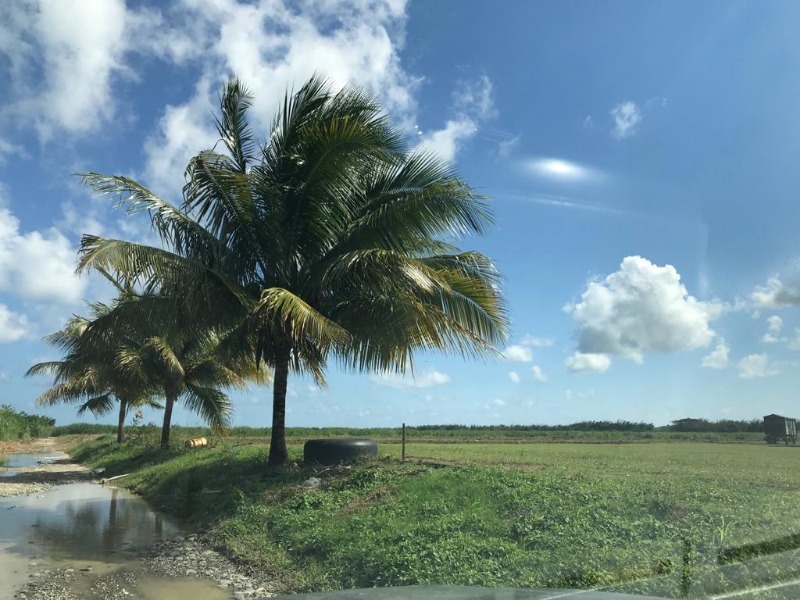 Approximately 2000 acres of agricultural land for sale in the Amity Hall, St. Thomas area. 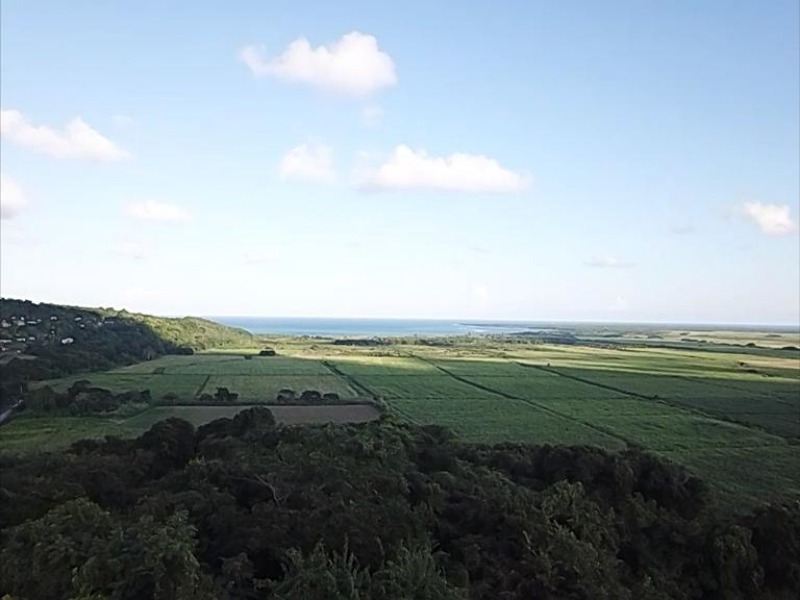 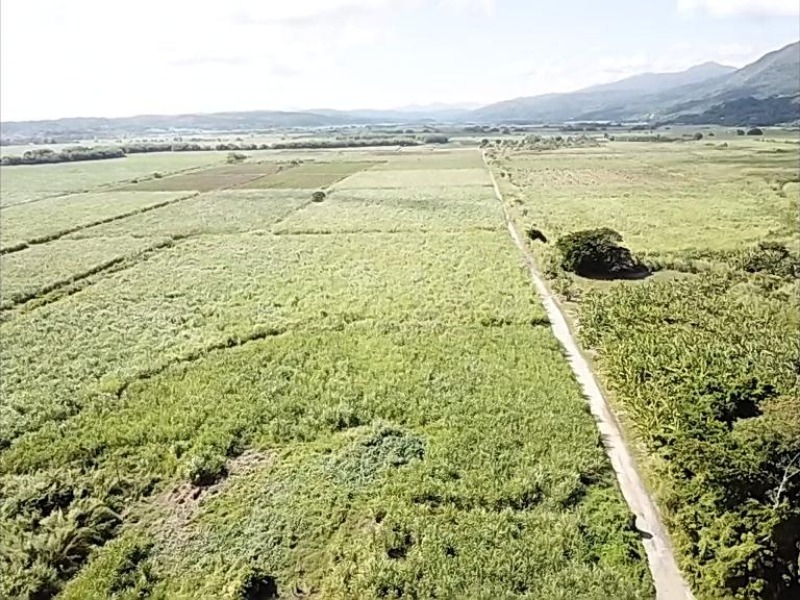 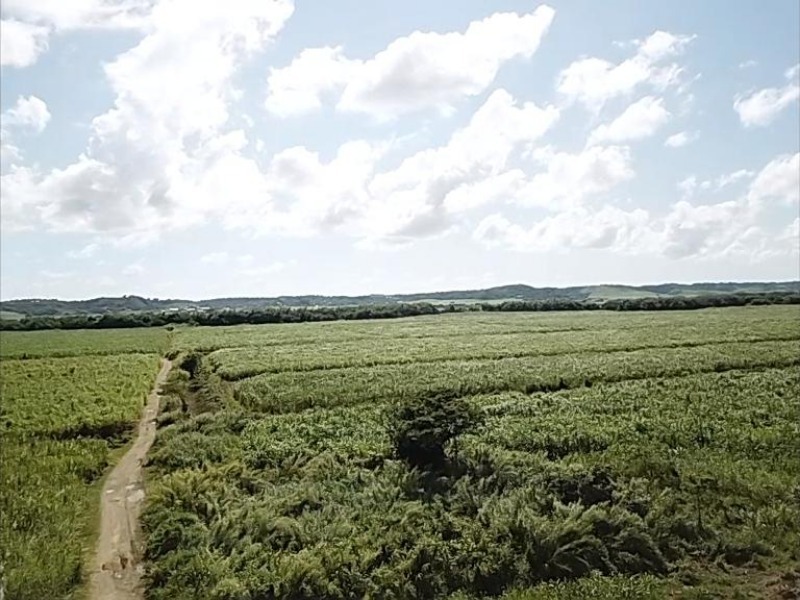 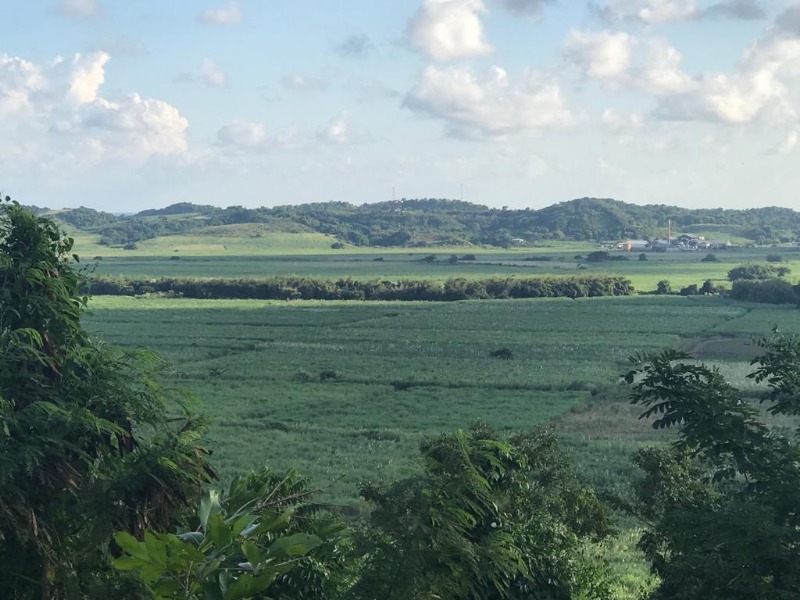 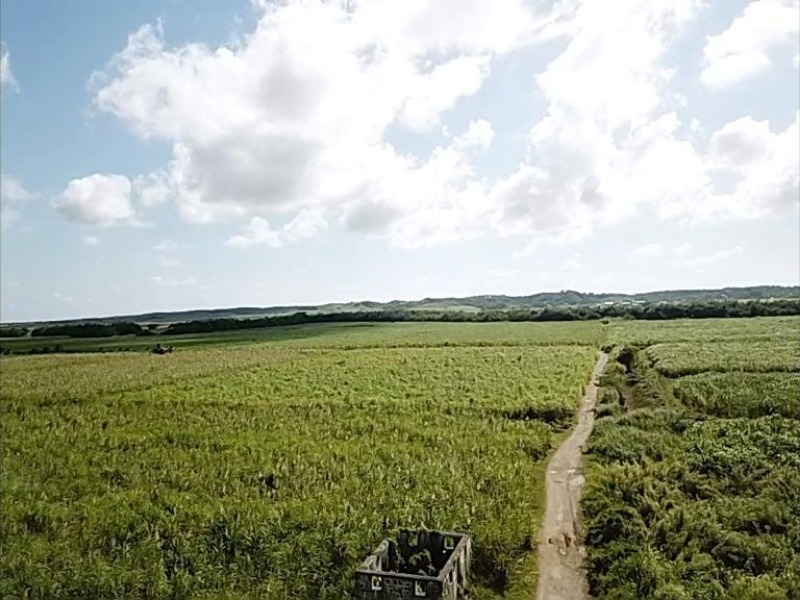 This property is one of Jamaica's largest private cane growing entity supplying sugarcane from 2550 acres. 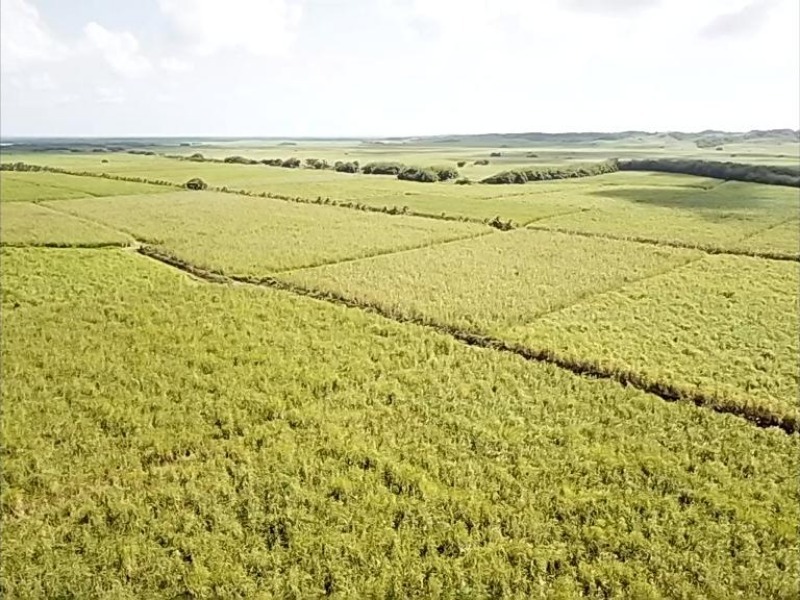 It also has 10 acres of crabgrass and 10 acres of Zoysia grass. 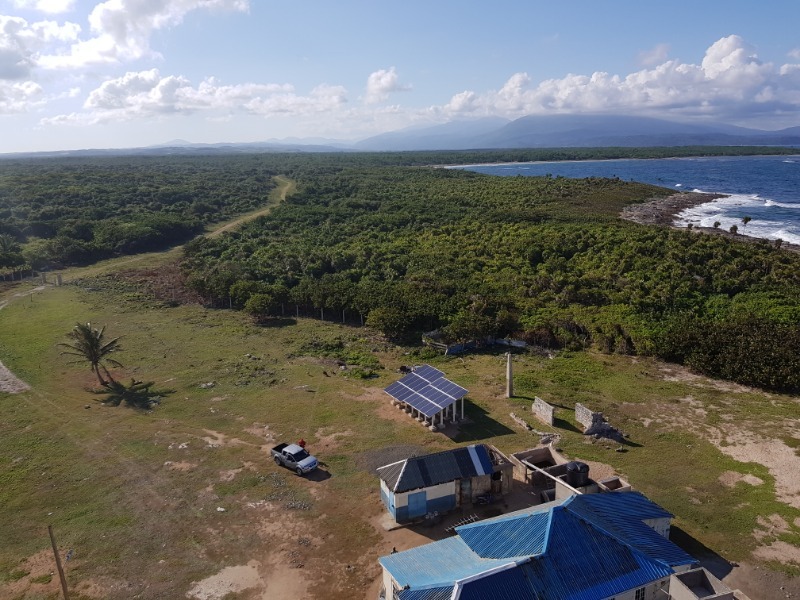 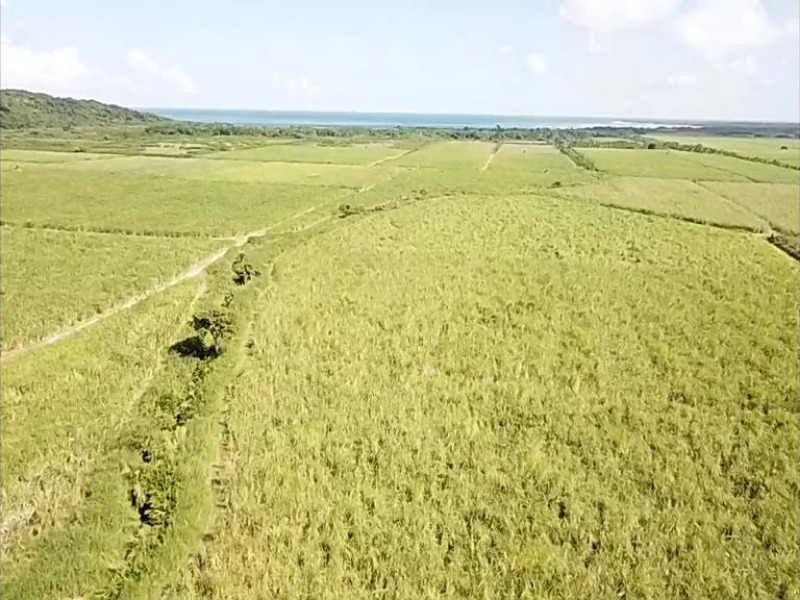 The property produces 3.5 acres of Lemon Grass which has numerous health benefits.This property is ideal for residential grass farming, cassava, coconut, orchard crops, pepper cultivation, "Aquaponics" just to name a few. 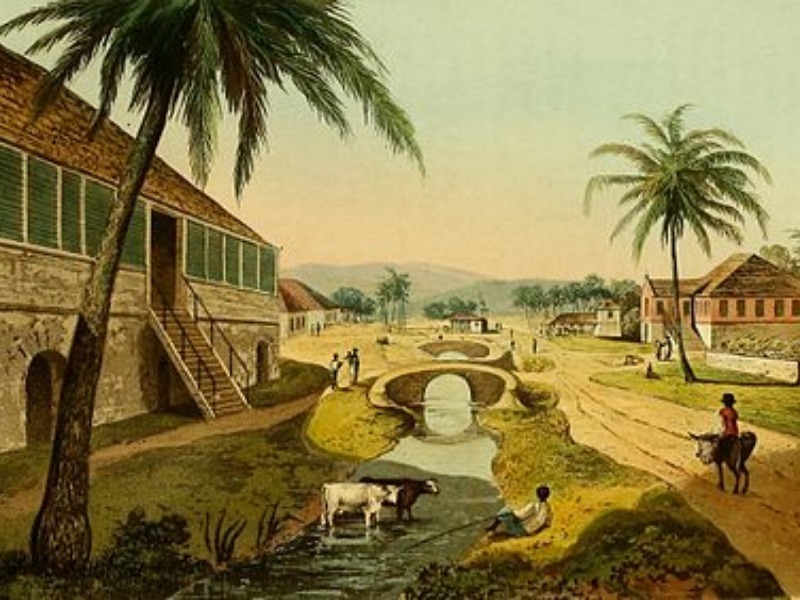 No need to worry about the source of water as the property has its own river called "The Plantain Garden River". 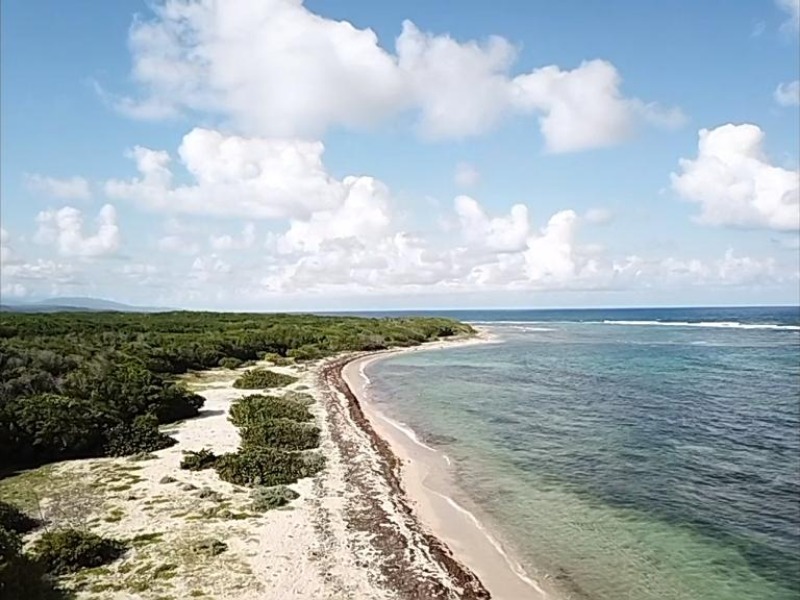 Amity Hall is adjacent to Holland Estate which has a breathtaking beachfront property. 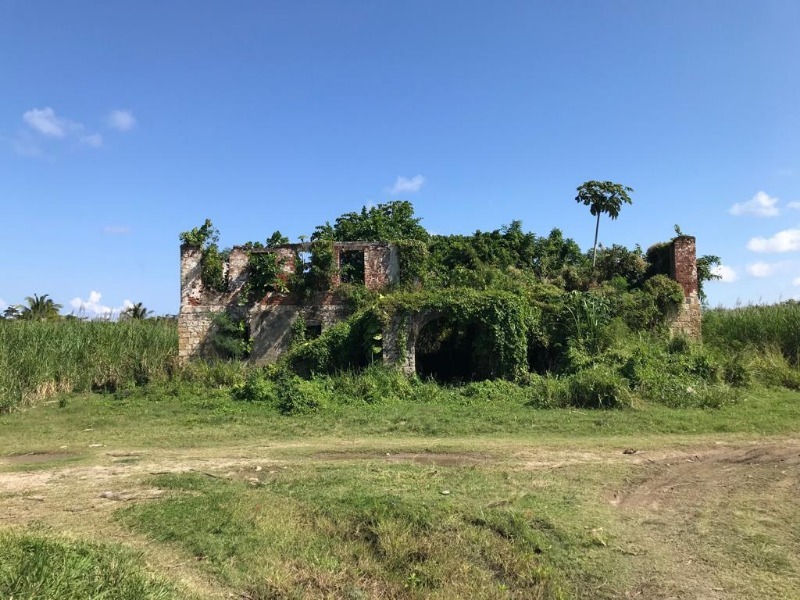 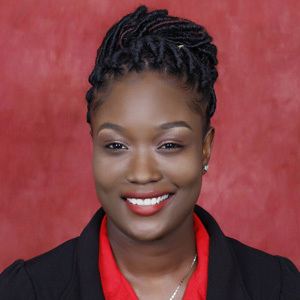 It also has great historical value one which is the "Holland Great House" which was built in the 1700s and was owned by George Watson Taylor and occupied a great portion of the easternmost extremity of the Plantain Garden River. 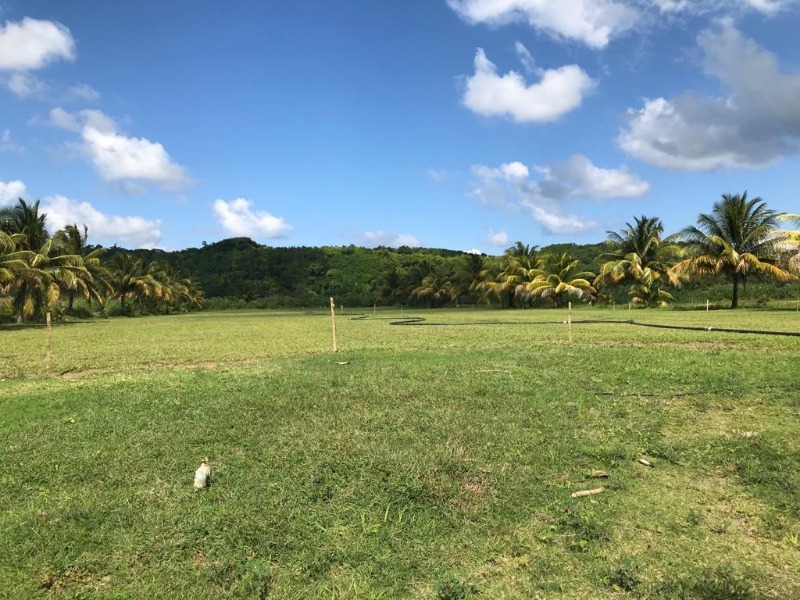 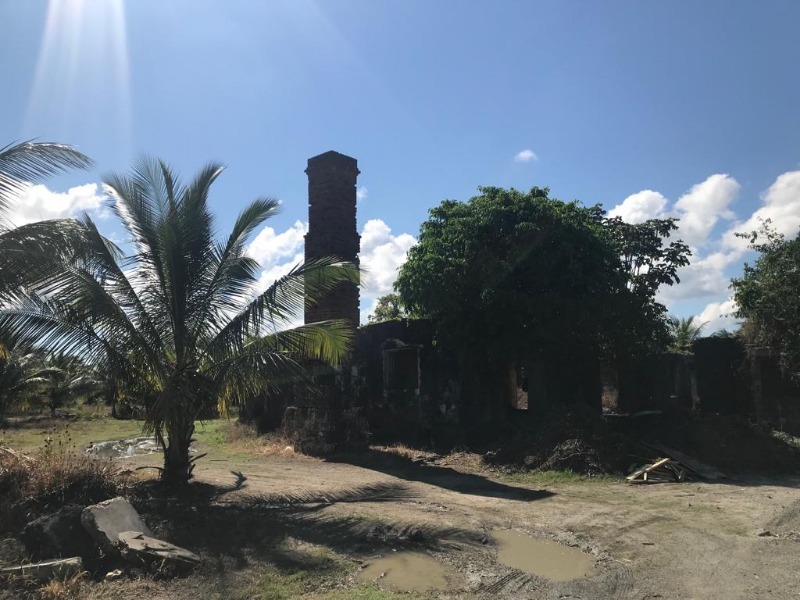 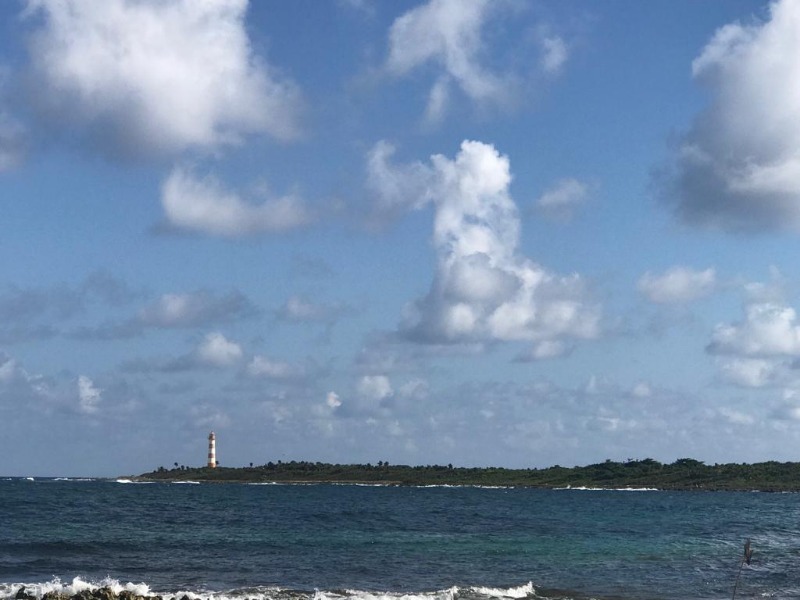 This property awaits the right investor with the vision to develop this beautiful parish of Saint Thomas.